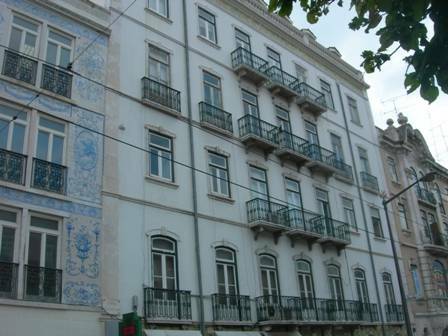 NEXT Hostel is a brand new place for your staying in Lisbon. In here, you´ll enjoy our newly refurbished structure and helpful staff. 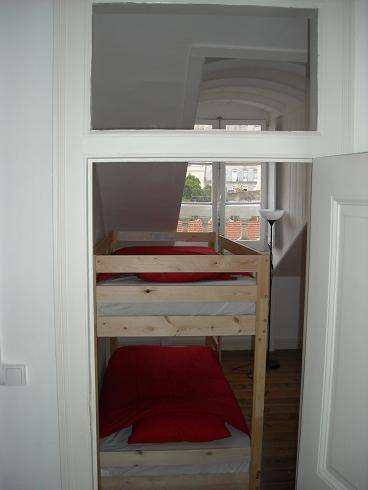 If you want easy access to all parts of this city, NEXT Hostel is the place. Great place, friendly staff ... I had a great stay at Next Hostel. The staff were friendly and very helpful. And the rooms were nice and clean. And i loved the free internet access. Awesome! Our staff will make sure you take with you only good memories both from our Hostel and our city with a fair and reasonable price. We just opened and we count with a freshly refurbished infra structure to make your trip simply unforgettable! 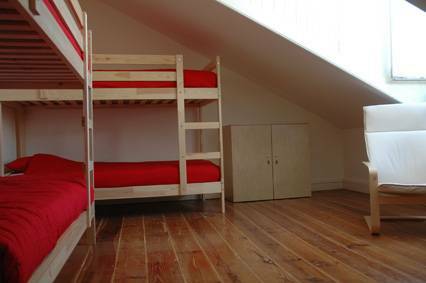 This cozy Hostel is equipped with all the amenities you would expect and need, such as: 12 clean, safe, and spacious dorm rooms with free lockers – divided into male, female and mixed dorms. A kitchen where you´ll appreciate the breakfast offered by us, a TV lounge, Wi-Fi Zone covering most of the hostel and computer available for the guests. 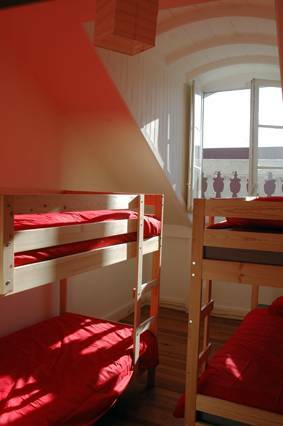 Our spacious bunk beds will surely make you feel more comfortable and relaxed. 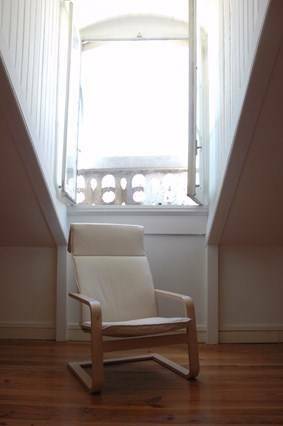 Clean linen and towel are available at the time of your check-in. To make your trip a memorable experience, we also have a vibrant staff with diverse backgrounds to greet you. They are prepared to give you tips and suggestions of exciting events, pubs, restaurants and night spots in Lisbon and around. Metro station "Intendente" in green line.